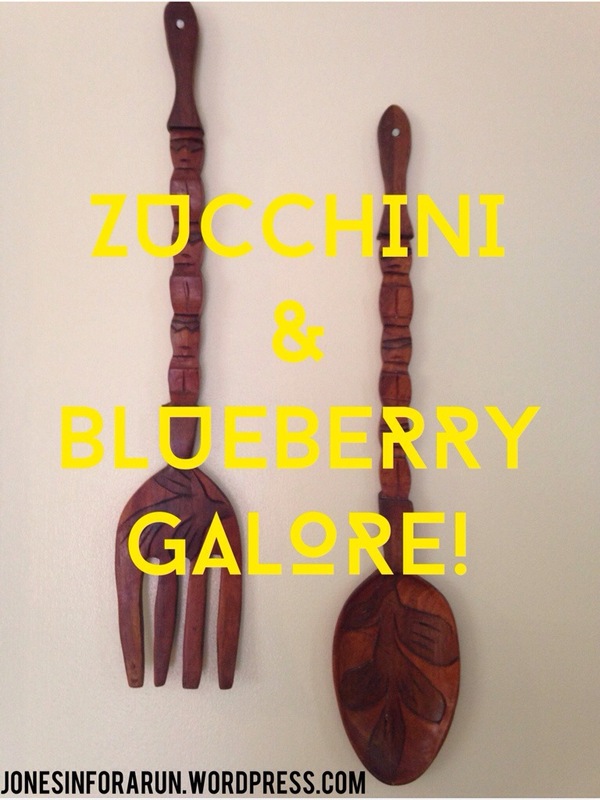 Fresh From The Garden: Zucchini & Blueberry Galore! Did I mention that I love summer, as well as fresh vegetables that I can pick from my garden? 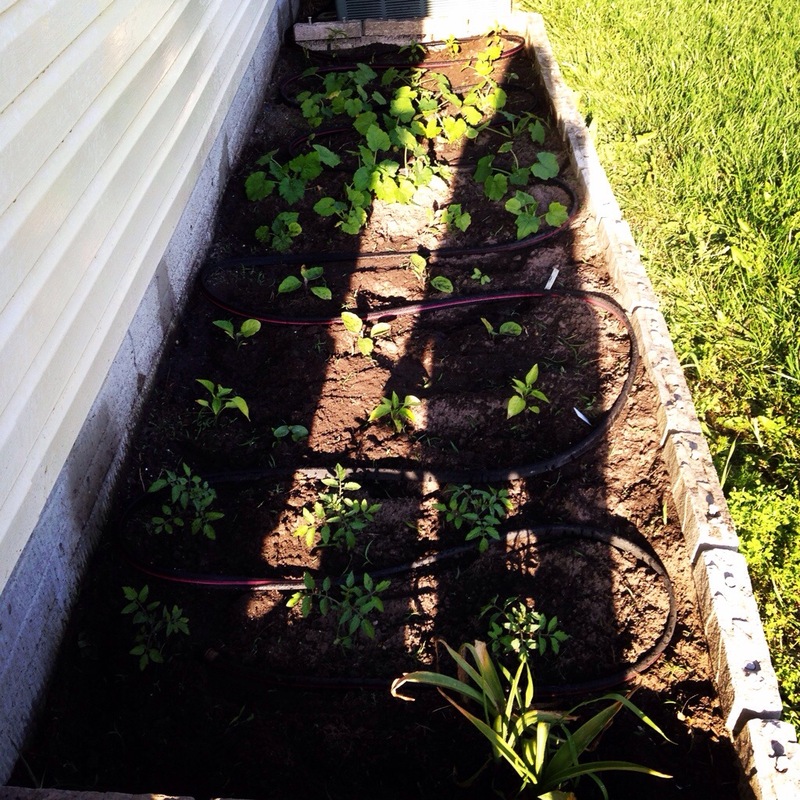 Well if you missed it-I love summer and picking vegetables my from garden! I must say vegetables that I grow taste so much better than the ones I buy from the grocery store. Even a farmers market or a side of the road produce stand just make me smile because you knew someone locally worked hard to produce the beautiful fruits and veggies! In honor of all the zucchini I have been eating/baking/cooking/sautéing I thought I would compile all my favorite recipes from this summer to-date. 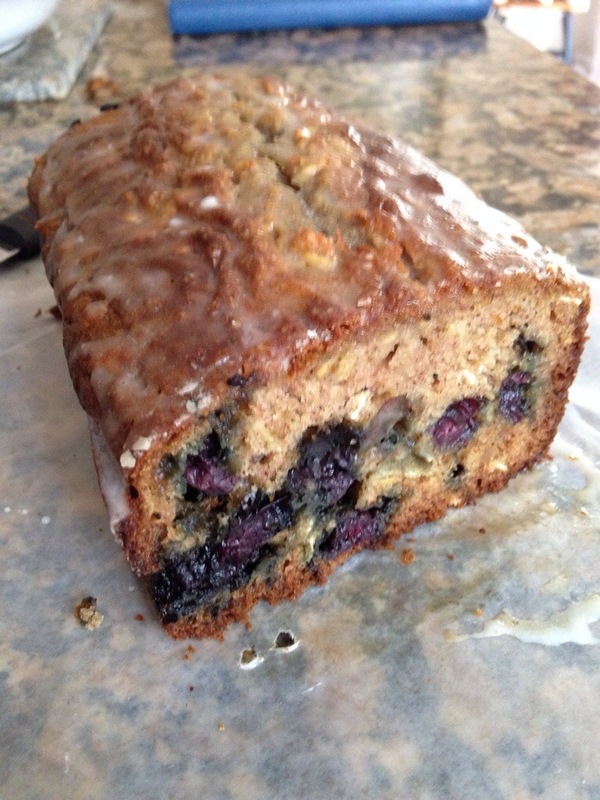 I have also made three blueberry recipes which I will share as well! First we will start with the zucchini. What an awesome vegetables. You could use this vegetable for every meal of the day- talk about versatile!! I shared with you my Asian Noodle Recipe the other day! I really enjoyed this one and will more than likely be having it for dinner again tonight. This is my go-to dinner when I just have to feed myself. Simple,easy,quick and oh so tasty! 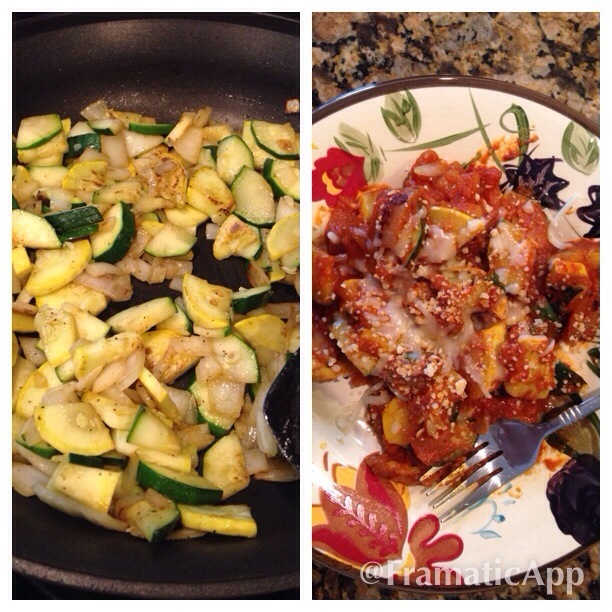 Chop and sauté squash, zucchini and onions. Add garlic if desired. I also sprinkle some Italian seasoning and pepper while cooking. Once veggies are softened pour desired amount of tomato sauce directly in sauté pan. Cook until sauce is warm. Top with Parmesan cheese and serve. I use a jar tomato sauce. Another option would be to brown ground beef or turkey to add some additional protein. This is a great recipe because you can cater to your needs and add whatever you are loving right now! I kept mine simple but jazz it up!! I think next time I make this I will cook as stated above and top a chicken breast with the mixture! Yummmm! 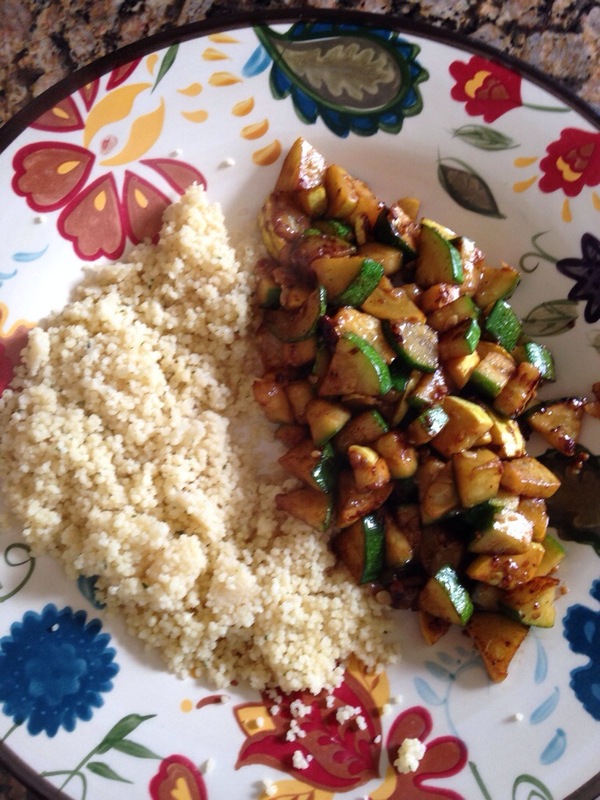 Another quick zucchini staple is a stir fry. By using whatever fresh veggies I have in the fridge I sauté as normal, add garlic and add a little soy sauce at the end of my cooking. The soy adds that perfect punch of flavor. Below is last night’s dinner for me served with couscous. 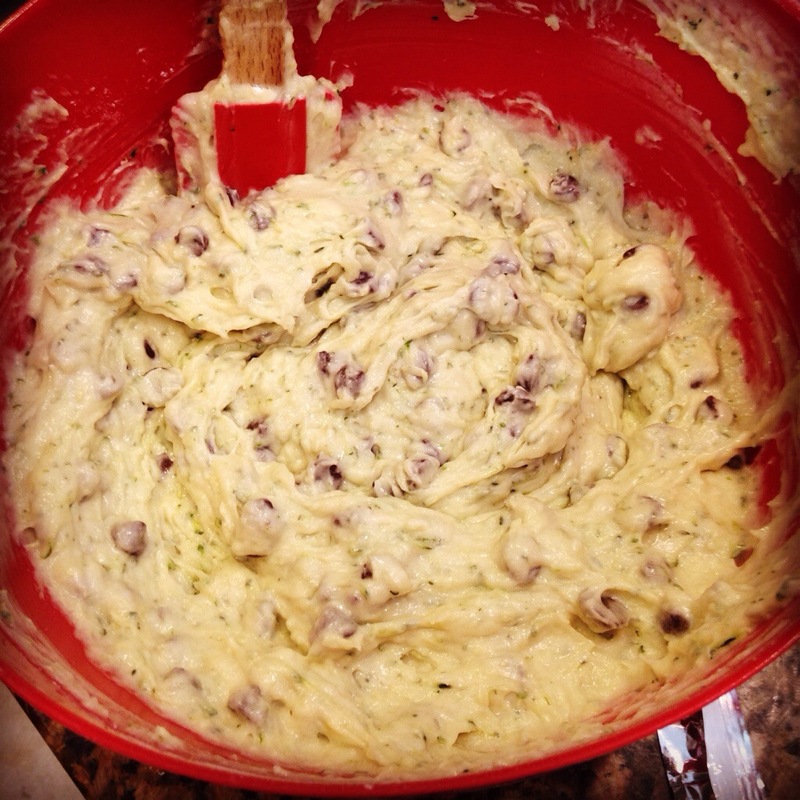 The last Zucchini recipe I will be sharing today is a new one for me- Chocolate Chip Zucchini Cookies! This recipe I found on Pinterest and boy oh boy am I glad I did! 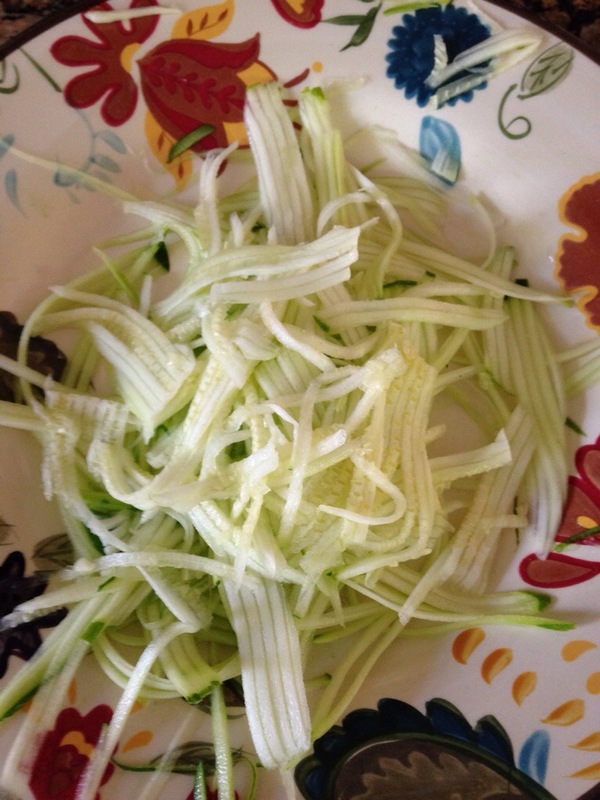 This blog is awesome because it also have a ton of zucchini recipes- so check it out by clicking here!!! My first batch of cookies just came out and they are GREAT!! I love making baked goods with zucchini because they always come out so moist! Now moving onto the blueberries! I am very fortunate to live a few miles from a blueberry farm that you can pick your own berries at! This year I was not able to make it out to pick any but my parents pulled through big time and hooked me up! With my fresh picked blueberries I have baked three things so far and still have enough left for one more recipe- I am still contemplating either finding something new to try out or repeat one of the recipes I am going to share with you all! So let’s get after it! First I made a few loaves of blueberry bread. I found this recipe on Pinterest as well. I really liked the way this one came out – however it was not sweet at all. In order to sweeten it up a bit I created a confectionary sugar & milk glaze to top the bread. The glaze was a perfect and light addition to sweeten it up but not overpower it. 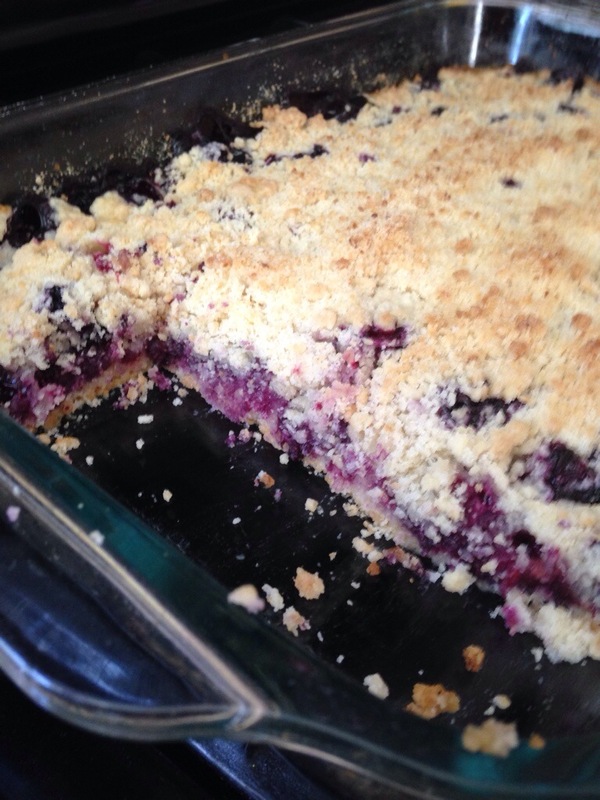 Next was Blueberry Crumb Bars! This recipe definitely gets 5 stars! It was super easy to make and it tasted like it would come from an upscale bakery! SO DELICIOUS! 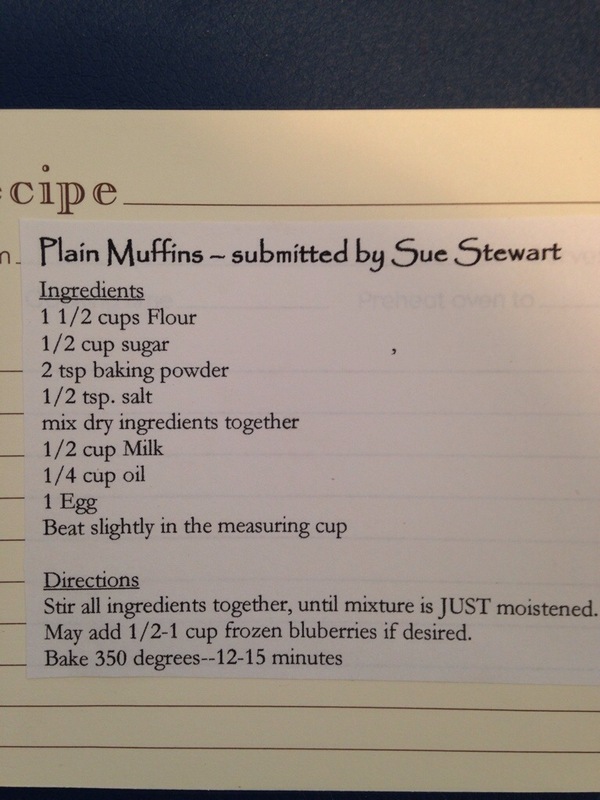 Last but certainly not least we have my Mom’s Fresh Muffin recipe. 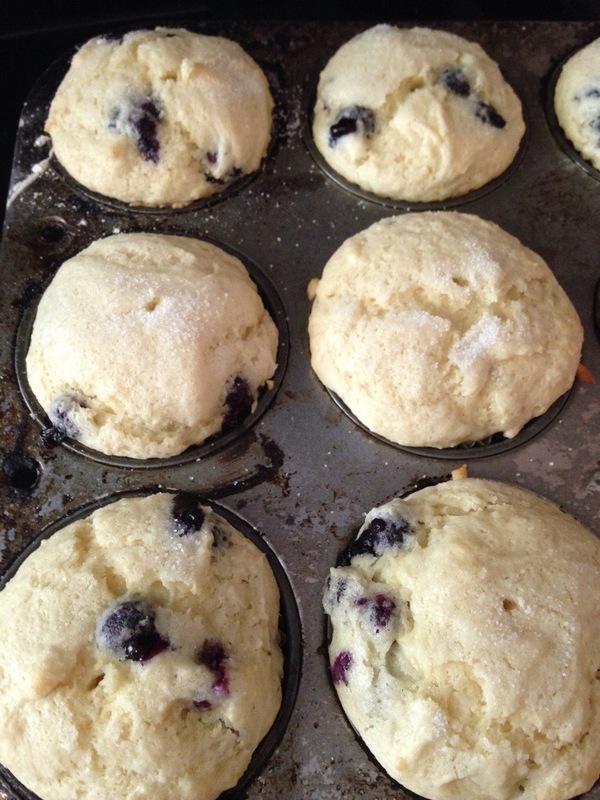 As always the muffins turned out great and they were very simple to make! So now it is time to cook! Tell me your favorite Fresh From the Garden recpie? Next Post I count Everymove, Do you?